In this collection of poems, Dimitrios Bafaloukos, with the precision of a surgeon, simultaneously wields brush and stylus, capturing moments of anguished love, which sometimes triumph beyond the wounds, and sometimes remain unfulfilled. With his own pen, he draws moments of profound love to immortalize Eros. 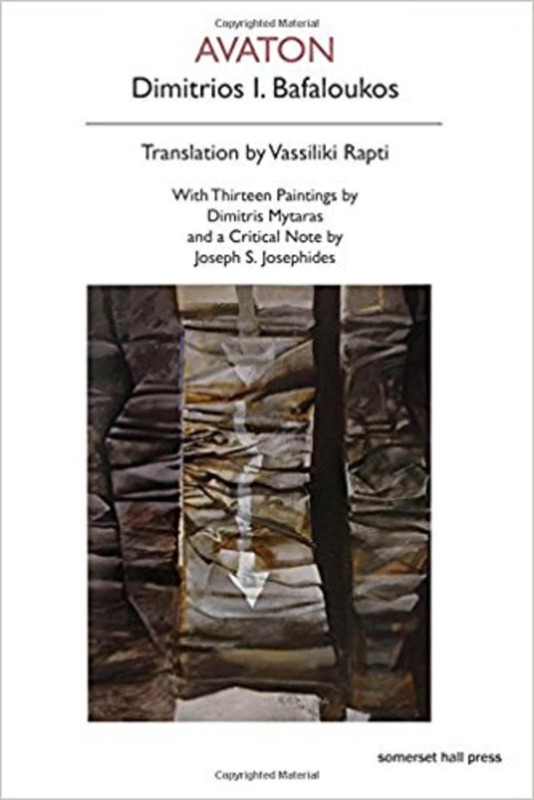 His poems are amplified and illustrated by thirteen vivid paintings by artist Dimitris Mytaras in an innovative poetico-visual dialogue. Dimitrios I. Bafaloukos is an oncologist and poet whose previous collections are Mutations and Just After Midnight. Vassiliki Rapti is Affiliated Faculty at Emerson College and Chair of the Ludics Seminar at the Mahindra Humanities Center at Harvard University.